Pence and MacMillan LLC, located in Laramie, Cheyenne, and Sheridan, Wyoming is a general practice law firm with an emphasis in criminal law defense; civil litigation; family law; estate planning and administration; probate and trust administration; business planning; real estate and property transactions; contract and related financial, business, and investment law; health care and insurance law; environmental and energy resources law. 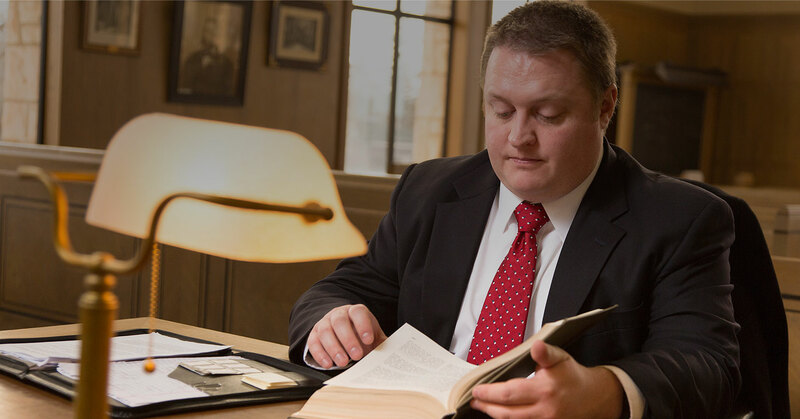 With offices in Laramie, Cheyenne, and Sheridan, Wyoming, our attorneys serve the state of Wyoming with the best legal service. Peruse our categories below or contact our lawyers today to learn more. I simply cannot express the appreciation I feel toward this law firm… We reached a fair and equitable resolution, but more importantly, I gained the confidence I needed to move beyond a difficult period with security and gratitude.